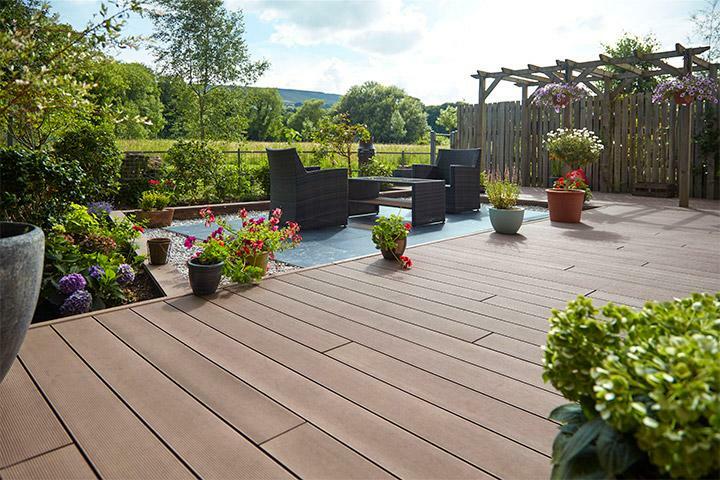 When wood-plastic decking specialists, Composite Prime, came to Pure Agency to elevate its profile through PR and social media, we knew we had an exciting job on our hands. Looking to target potential stockists, landscapers and merchants as well as the end user, Pure Agency’s PR team implemented a phased PR strategy to reach this objective. The first phase focused on building a solid presence within the trade press before introducing outreach to the consumer. This worked to ensure the product range was on the radar of key trade audiences through targeting titles such as the Timber Trades Journal, Builders Merchants Journal and Architects’ Datafile. Once an initial profile had been built within the trade media, the second phase of the strategy shifted focus towards the end user. Through feature pitching and developing creative lifestyle hooks for journalists, Pure Agency’s PR team secured coverage in key home and gardens magazines such as Your Home, Period Living and Modern Gardens as well as achieving prime-time coverage on the popular TV show, DIY SOS. Underpinning the PR was a dedicated social media strategy across Twitter, Facebook, Instagram and LinkedIn, to ensure there was a buzz about the specialist’s products. Utilising Pure Agency’s design department, the PR team published bespoke content appealing to garden enthusiasts and competent DIY’ers through static images, memes and video clips. For LinkedIn, business news was shared in-keeping with the corporate nature of the channel to ensure it appealed to a business audience. Throughout the six-month campaign, Pure Agency’s PR team generated 47 pieces of coverage across print, online and social media with broadcast due to air later in the year. The social media channels also grew substantially within the campaign period, albeit falling within the decking off-season, with the channels’ followers growing by almost 2,000. A fun project with great results!